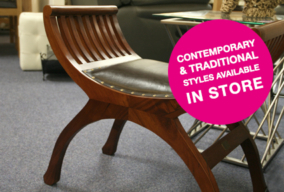 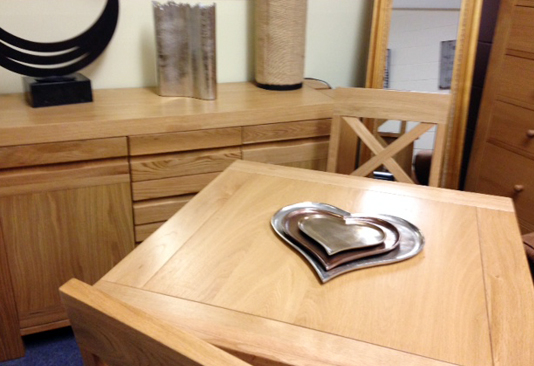 We offer a selection of dining ranges and individual pieces to suit every home and budget. 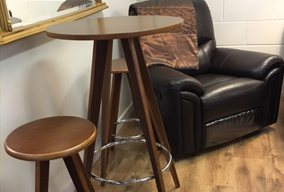 Visit our showroom in Kintore to view our collection of dining tables, chairs, sideboards and coffee tables and meet our team who are available to help you select the most appropriate pieces to enhance your home. 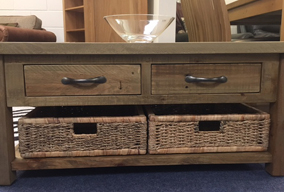 We provide a FREE delivery service within a 20 mile radius for large items including dining tables and occasional furniture.